Online payment company PayU, a subsidiary of South African media and e-commerce group Naspers, said on Friday its has acquired digital payments firm Wibmo Inc. for $70 million (Rs 483 crore at current exchange rate). California-based Wibmo will operate as a wholly-owned subsidiary of PayU, said the latter in a statement. PayU provides financial solutions for local and cross-border merchants in emerging markets as well as point-of-sale credit and alternative payment methods. The deal takes PayU’s India fintech investment total past the $500 million mark. The firm’s largest investment in the country was Citrus Pay, which it acquired for $130 million in 2016. Wibmo was founded in 1999 by Govind Setlur and Veena Mistry. The company offers digital payment solutions catering to banks, merchants and consumers. 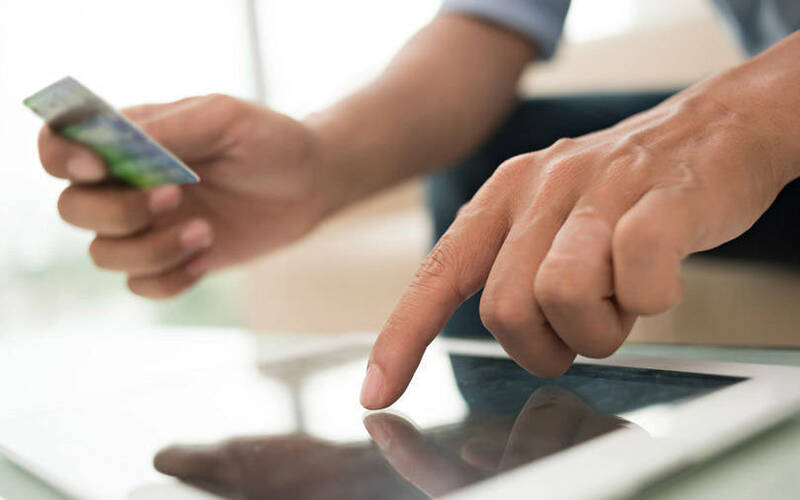 Besides, it offers a hosted payment gateway that lets merchants accept payments through debit/credit card, net banking, point of sale and local payment methods. Accel, Intel Capital, Footprint Ventures and Western Technology Investment are some of Wibmo's investors. In March last year, Wibmo bought Delhi-based payments technology startup Mypoolin in a cash-and-stock deal. The Wibmo acquisition will, among other things, help PayU accelerate its credit business by leveraging Big Data. Avendus was the financial adviser to Wibmo. Setlur will become part of PayU’s leadership team, and will report to the PayU India chief executive Anirban Mukherjee. PayU’s other investments include those in ZestMoney and PaySense. PayU also had acquired mobile-based payments firm Cobboc Pvt. Ltd in 2014 to strengthen payment solution PayUMoney, which it shut in 2018.